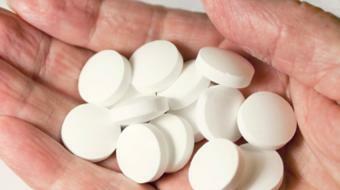 Dr. Richard Bebb, MD, ABIM FRCPC, Endocrinologist, discusses how thyroid cancer is diagnosed. 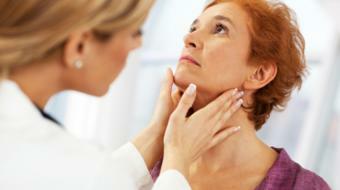 How is Thyroid Cancer Diagnosed? - Endocrinologist Dr. Richard Bebb, MD, ABIM FRCPC, Endocrinologist, discusses how thyroid cancer is diagnosed. 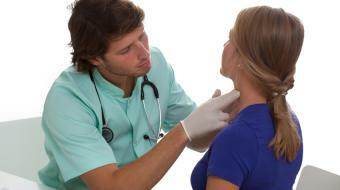 Thyroid nodules or lumps in the neck are very, very common. If you were to present as a patient with your doctor, and you’d found a lump in your neck, the question is how will the doctor investigate it? It’s important to do a blood test to make sure the thyroid is functioning normally, and that can be done very easily with a routine blood test. And there are other investigations such as ultrasound or nuclear medicine scans, but the key test – the best test – is a fine needle aspiration biopsy of the thyroid nodule itself. We often do these in our offices, or if it’s easier sometimes by ultrasound guidance. Some physicians have ultrasounds in their offices, others will use the local hospital. And to try to get a small sample of the nodule, and that’ll tell you what it is. Fine needle aspiration biopsy of the thyroid is a very simple procedure, it takes a few moments, it’s not painless, but it’s not terrible. It’s a short procedure and it is quite accurate in getting tissue, which can then help guide therapy. If you have questions about thyroid cancer or you think you have thyroid cancer, discuss this concern with your primary medical doctor.